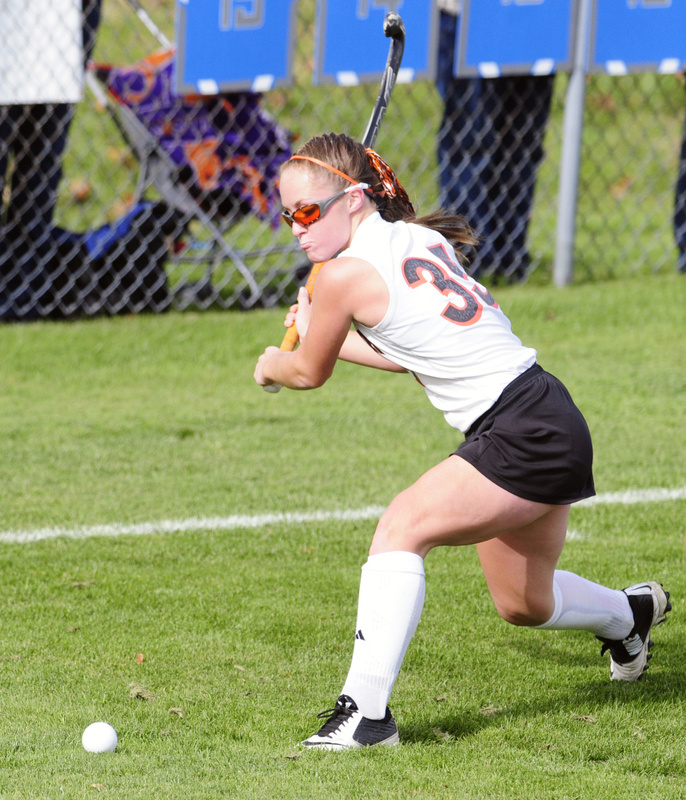 Maddy Beaulieu scores 2 goals as Tigers reach Class B North final. 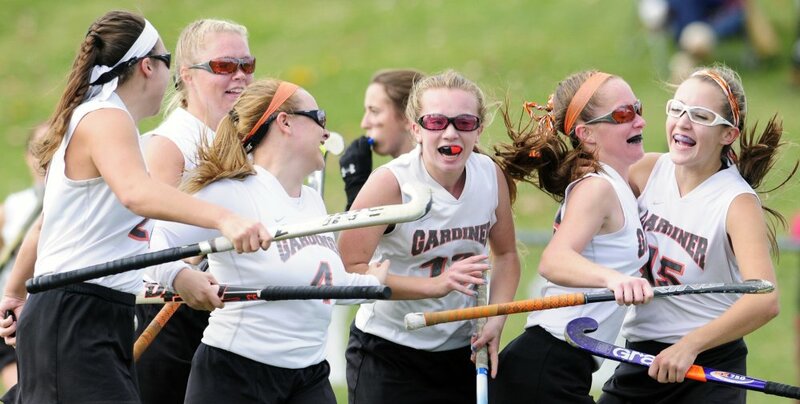 GARDINER — The first goal Maddy Beaulieu scored on a brisk yet sunny Saturday afternoon pulled the Gardiner field hockey team even with Lawrence early in the first half of a Class B North semifinal game. The next one she buried helped send the Tigers back to the regional finals for a second consecutive season. Staff photo by Joe Phelan Lawrence forward Hallee Parlin, back, chases after ball with Gardiner midfielder Bryce Smith during a Class B North semifinal game Saturday afternoon in Gardiner. 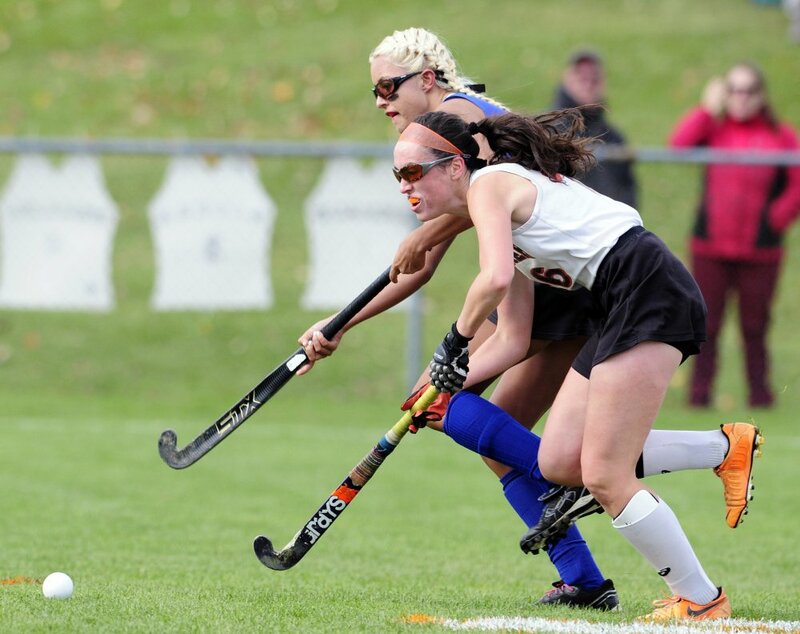 Staff photo by Joe Phelan Gardiner goalie Kaylin Mansir, left, watches as teammate Mikayla Bourassa tries to stop Lawrence forward Domi Lewis during a Class B North semifinal game Saturday afternoon in Gardiner. 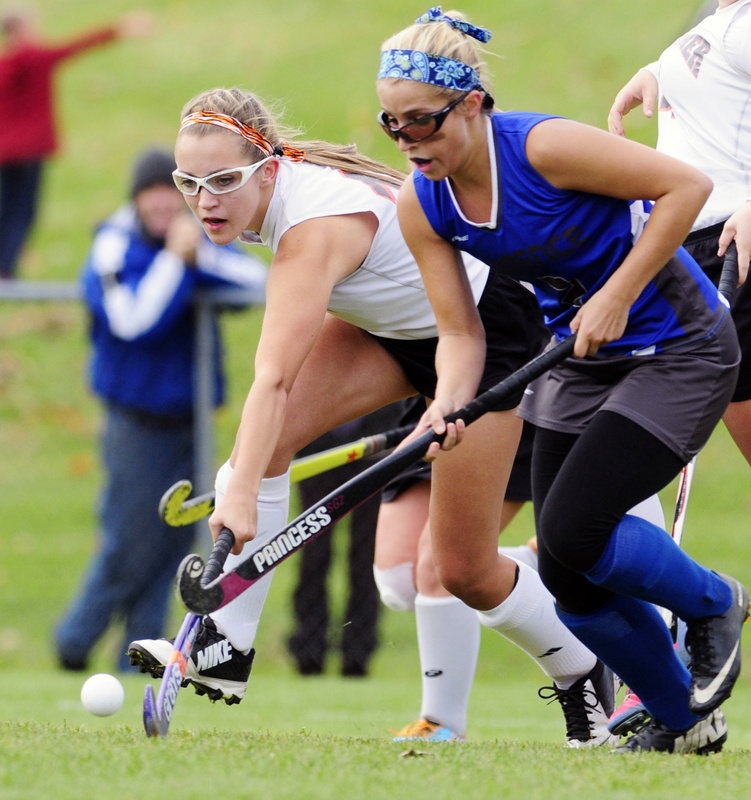 Staff photo by Joe Phelan Lawrence defender Lilla Tilton-Flood, left, tries to stop Gardiner forward Hailee Loveley during a Class B North semifinal game Saturday afternoon in Gardiner. 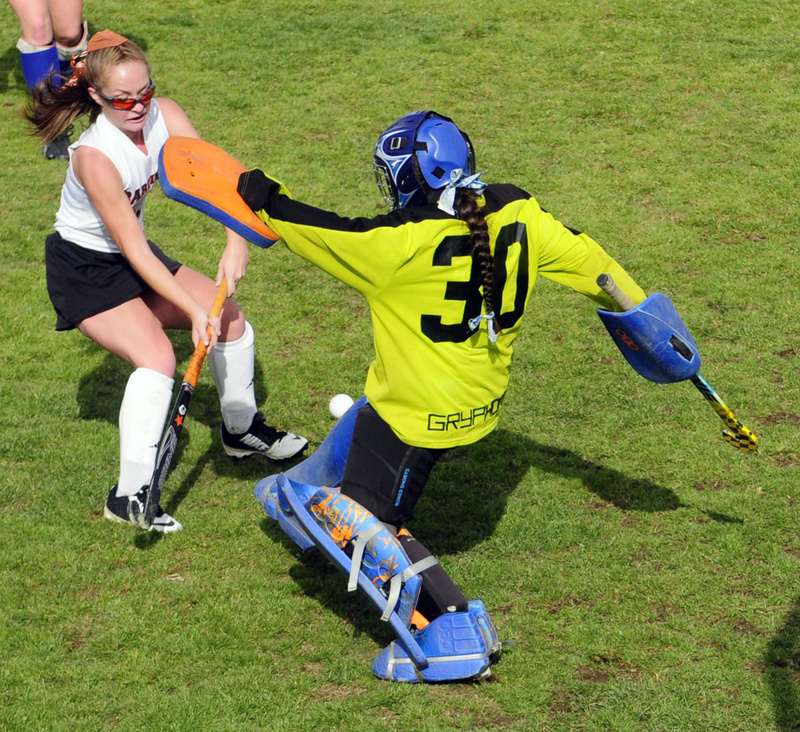 Staffphoto by Joe Phelan Gardiner forward Hailee Lovely shoots on Lawrence goalie Emily Tozier during a Class B North semifinal game Saturday afternoon in Gardiner. Staff photo by Joe Phelan Gardiner back Mikayla Bourassa, back, tries to stop Lawrence forward Domi Lewis during a Class B North semifinal game Saturday afternoon in Gardiner. 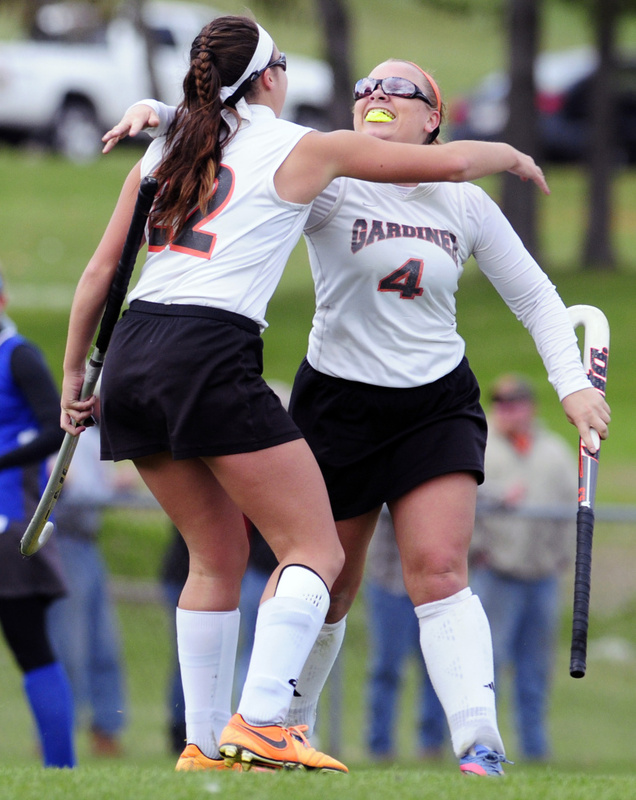 Staff photo by Joe Phelan Gardiner's Skye Lavoie, left, congratulates teammate Maddy Beaulieu after Beaulieu scored her second goal of a Class B North semifinal game against Lawrence on Saturday afternoon. Staff photo by Joe Phelan Gardiner forward Hailee Lovely unwinds on a ball during a Class B North semifinal game against Lawrence on Saturday afternoon in Gardiner. Beaulieu converted a high shot from just inside the right circle with 12:09 left in regulation to snap a 1-1 game and the top-seeded Tigers withstood a ferocious finish to grab a 2-1 victory before a large crowd at Somerville Field. The victory sets up a much-anticipated B North final between Gardiner (14-2-0) and No. 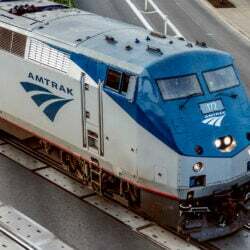 2 Winslow (12-3-1) on Tuesday at Thomas College at a time to be determined. 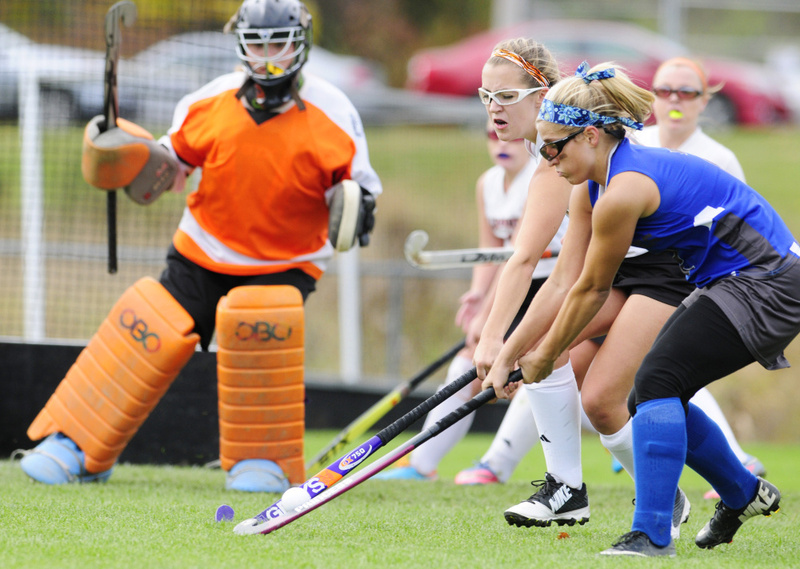 The Black Raiders finished off Foxcroft 2-0 in the other semifinal Saturday. The Tigers and No. 4 Bulldogs (12-4-0) were tied 1-1 after an up-and-down first half, and they appeared headed for overtime before Beaulieu struck with the clock winding down in the second half. 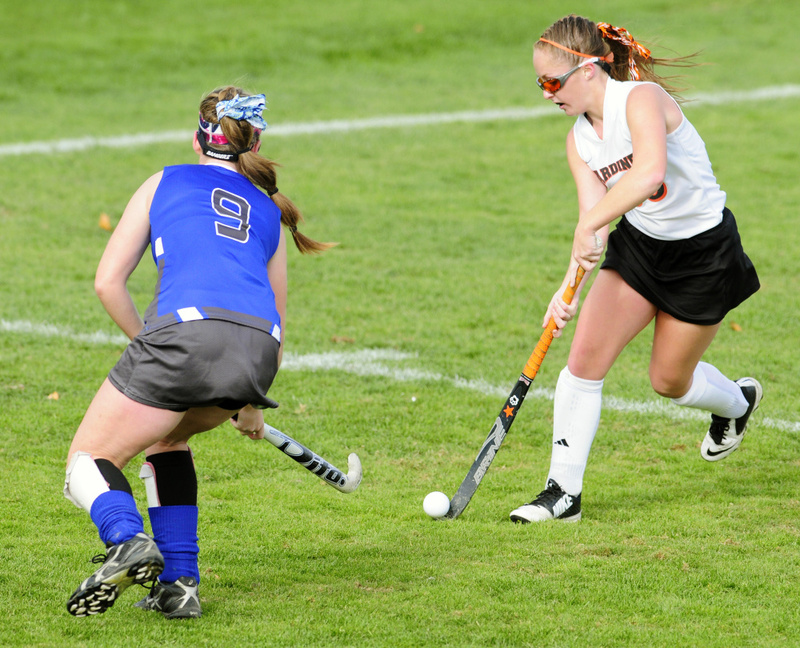 Beaulieu, a senior midfielder/forward, took a pass from 25 yards out and dribbled into the top of the right circle. The high-laser rocketed into the back of the cage, which touched off a raucous Gardiner celebration. Lawrence coach Shauna Robinson, whose team edged Gardiner 1-0 in the regular season, argued to no avail that the shot was dangerous. 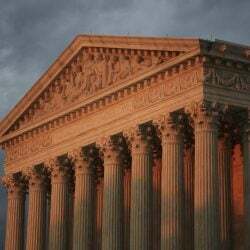 “It is what it is,” Robinson said. Gardiner protected the 2-1 lead the rest of the way but it wasn’t easy. Lawrence, which jumped out to a 1-0 lead on a Domi Lewis goal just 6:24 into the contest, pressured Gardiner goalie Kaylin Mansir (six saves) late and had a goal waived off with 1:13 left in regulation because of a dangerous shot. The Bulldogs nearly pushed a ball past Mansir in the waning moments, but the goalie maintained composure in a chaotic final minute. It didn’t, and the Tigers advanced. Lewis gave Lawrence a 1-0 lead when she scored off a penalty corner. Lewis took a pass from Macie Larouche and ripped it past Mansir. Gallant then called a timeout to settle her team. The Tigers answered 41 seconds later on a penalty corner, when Beaulieu took a pass from Nickyia Lovely near the top of the circle and beat Lawrence goalie Emily Tozier (seven saves). Both teams had ample chances in each half to get separation, but Tozier and Mansir heightened the drama with several big saves. Lawrence finished with eight penalty corners while Gardiner had five.